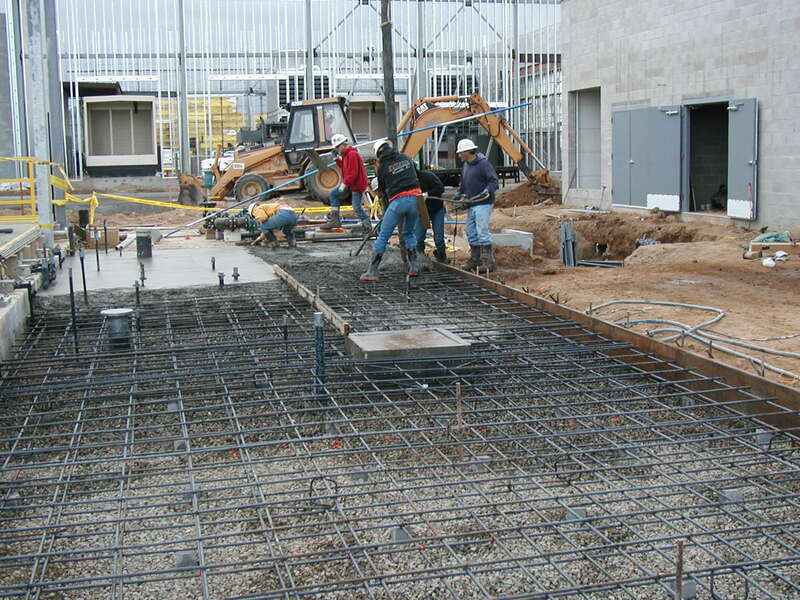 This design-build project consisted of new water, wastewater, and recycled water facilities to serve a casino in Placer County, CA. 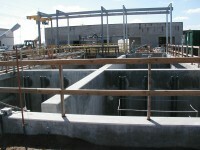 HydroScience Engineers, Inc. provided planning, design, permitting, and construction management services. 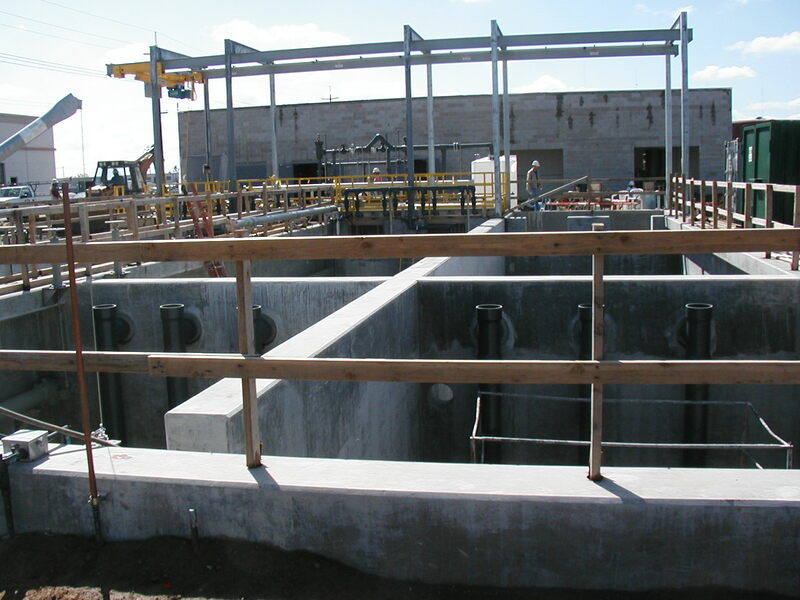 AUBURN served as General Contractor, and HydroScience Operations, Inc. provided operations QA/QC during design and provides contract operations for the facilities. 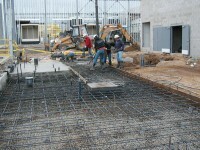 The team worked on an extremely tight schedule and completed the project ahead of time and $600,000 under budget. 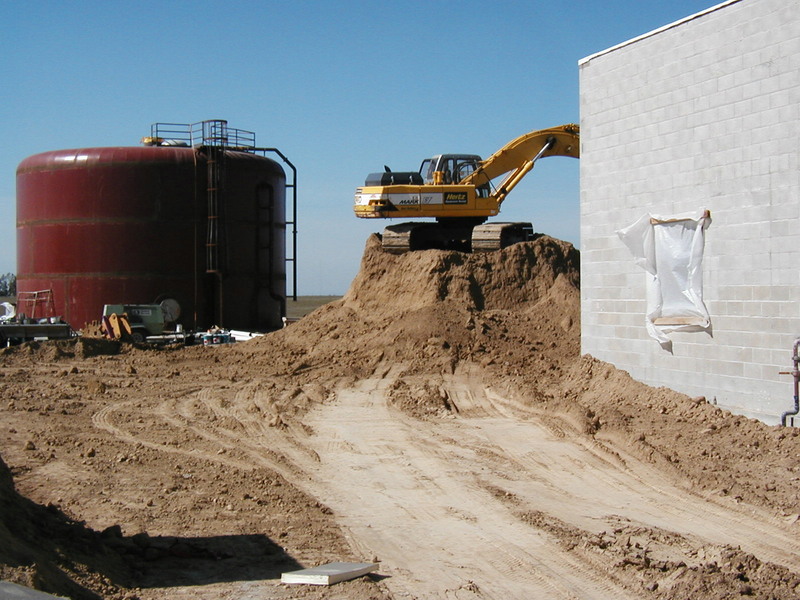 The MBR treatment facility included an influent pump station, influent screenings facility, solids handling and processing, UV disinfection, reclaimed water storage and pumping facility, administration building, reverse osmosis effluent polishing facility, and outfall pipeline. 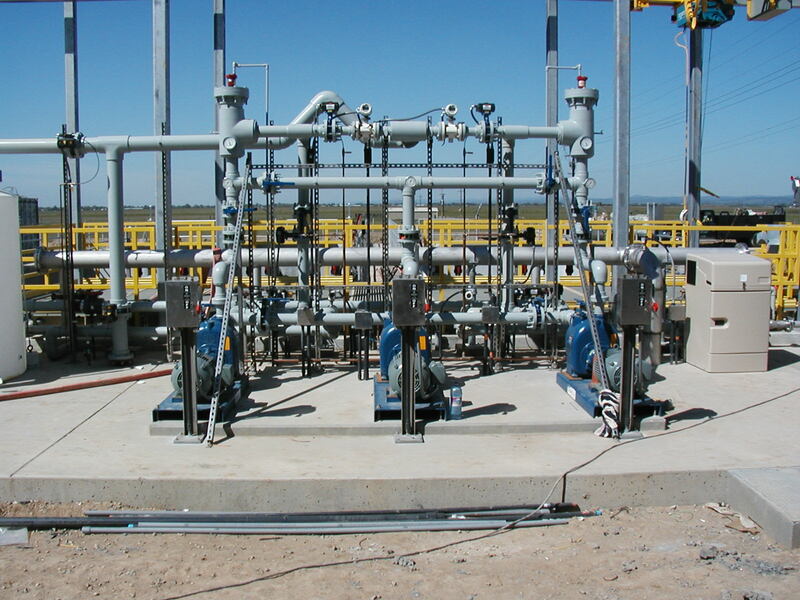 The plant reliably treats up to 575,000 GPD of casino wastewater and discharges under a strict NPDES permit. 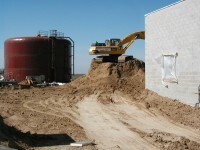 The water facilities included two deep well groundwater pumping units, 1.0 MG steel potable water storage facility, potable water and fire water pumping facility. 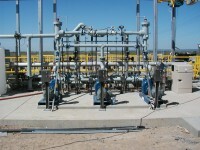 Facilities were integrated with full instrumentation control and SCADA systems.